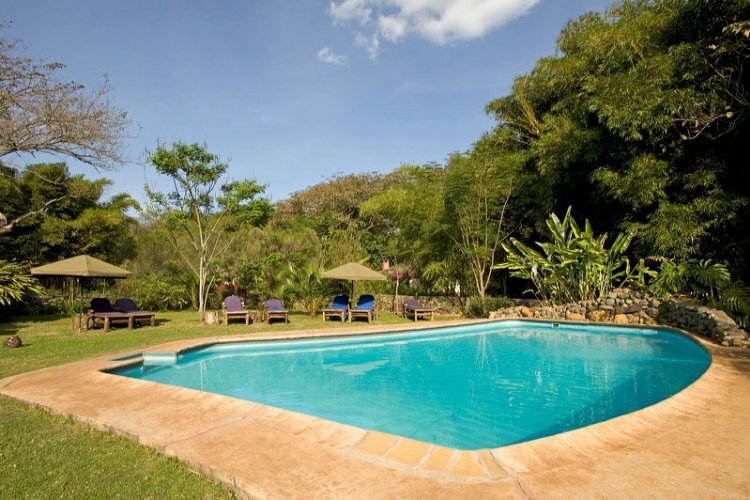 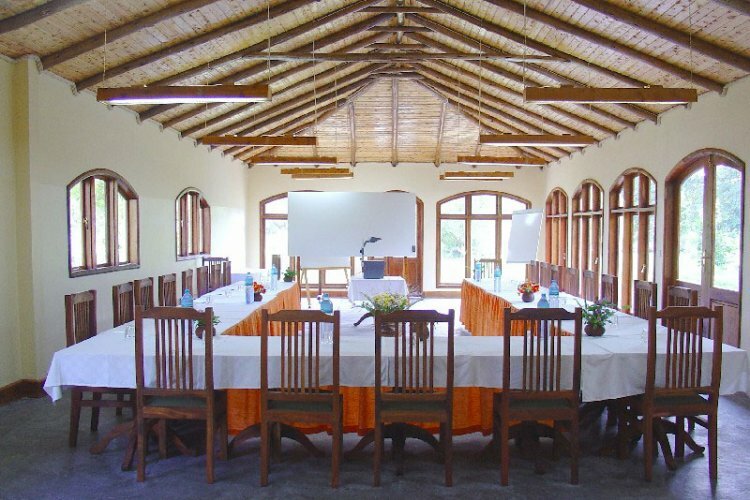 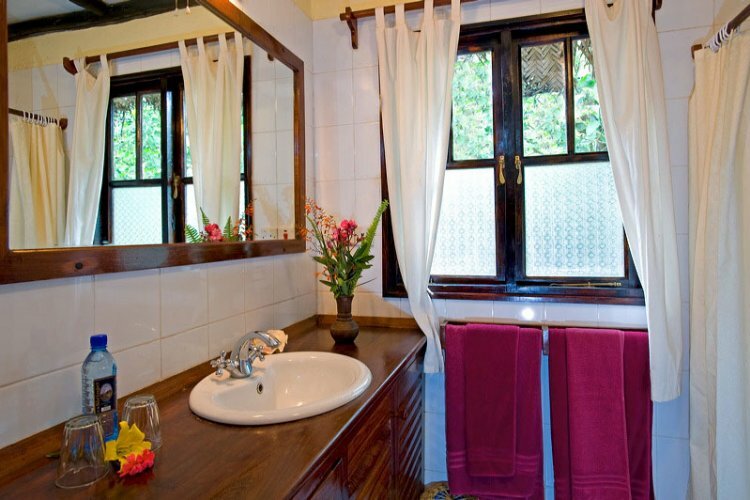 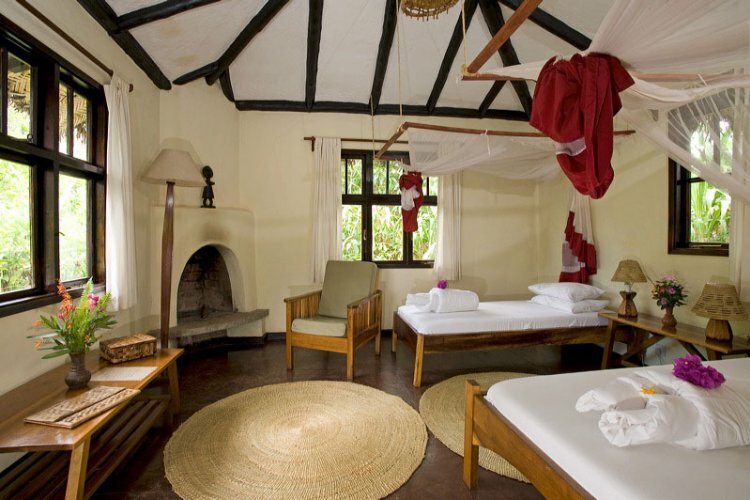 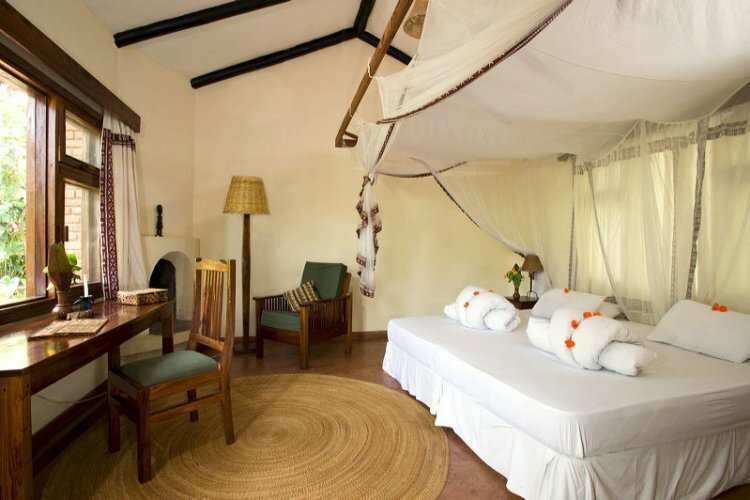 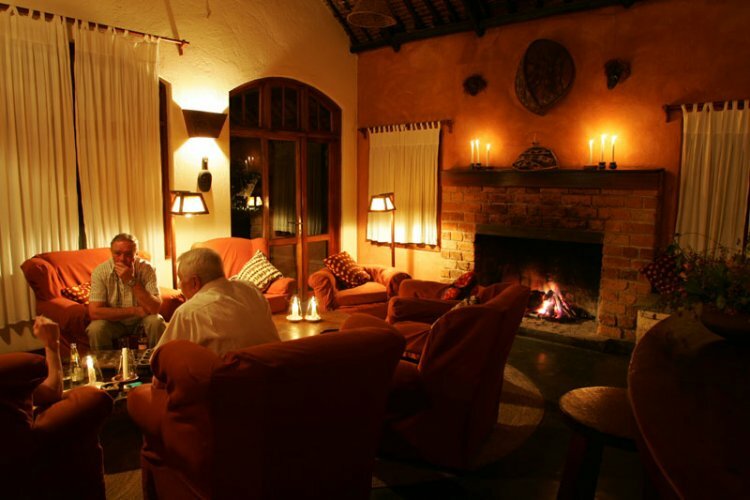 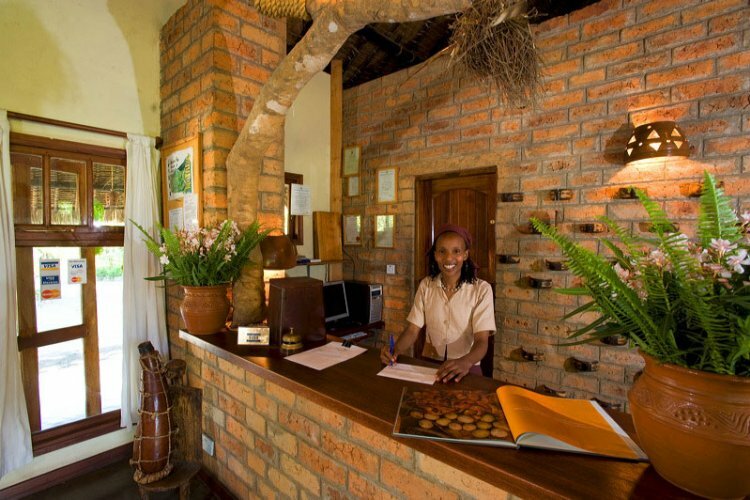 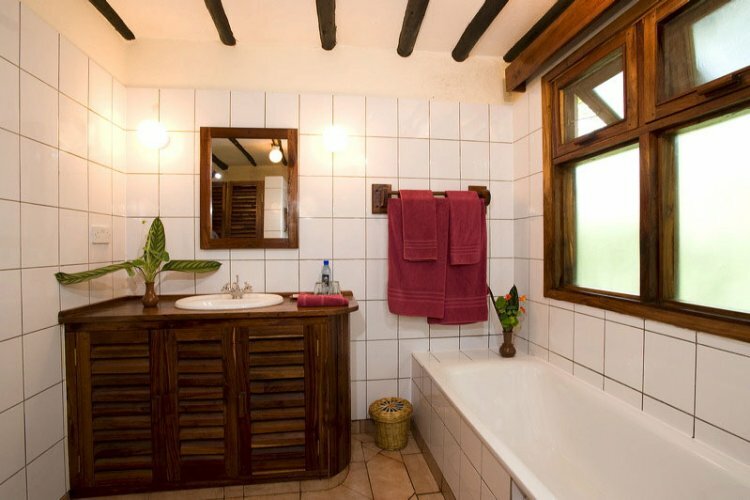 The Moivaro Coffee Plantation in Tanzania is a lodge with a charming atmosphere and superb comfort. 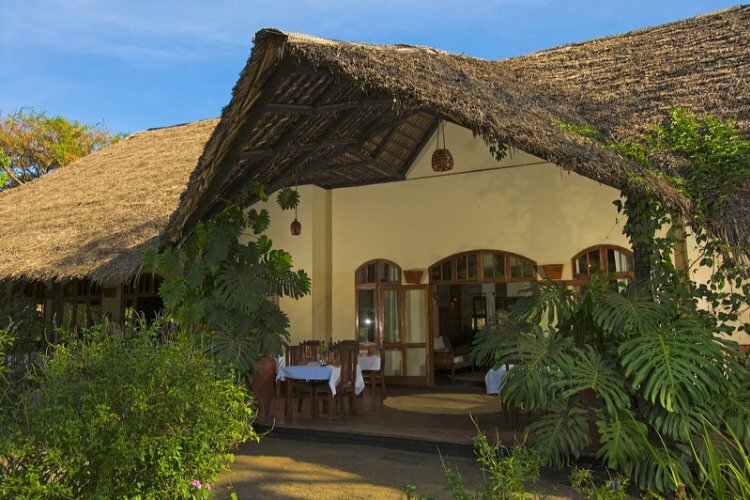 It is a perfect location for you to enjoy impressive flora and fauna of East Africa. 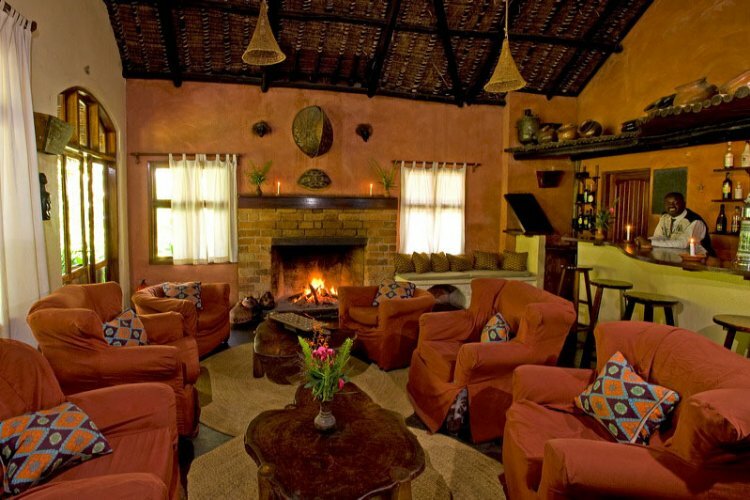 As the name suggests it is also surrounded by history. 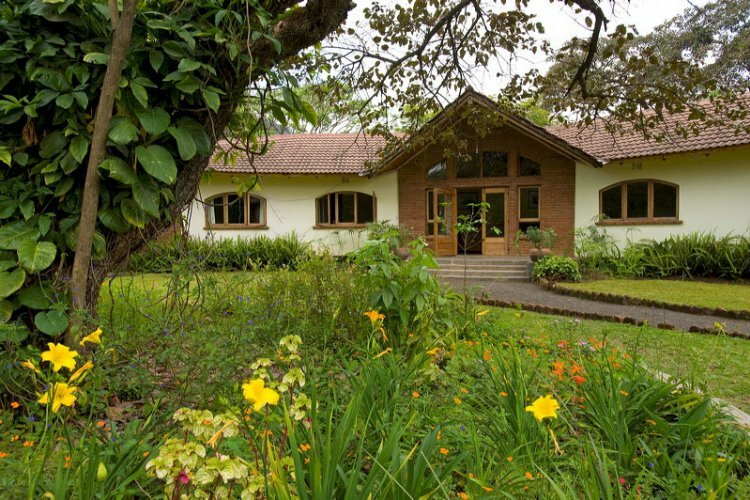 You will find stunning garden cottages which are located in beautiful gardens (as you would expect!). 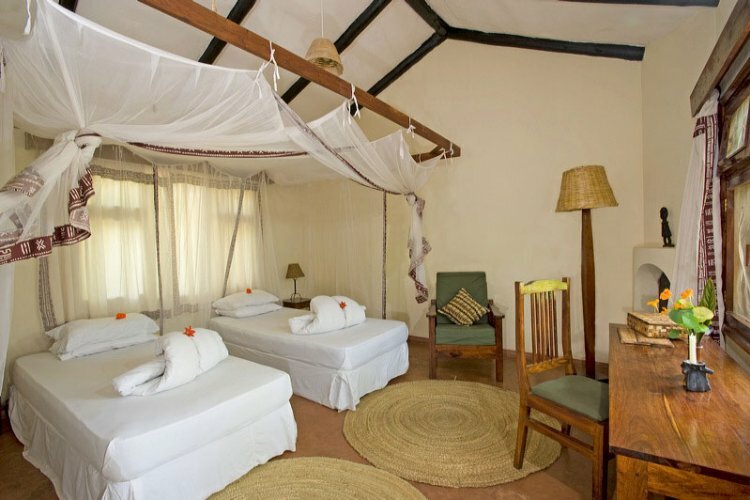 Each of these garden cottages come with their own veranda which you can relax on while the sun melts into the horizon. 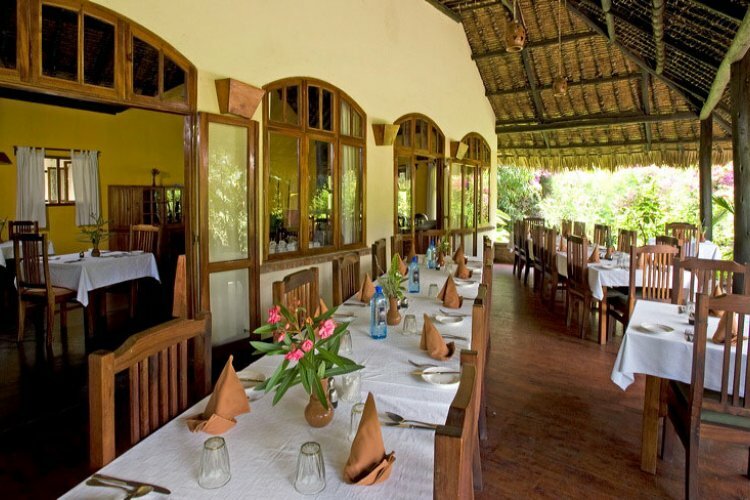 Moivaro also has a dining room and bar, and you can also dine on the veranda. 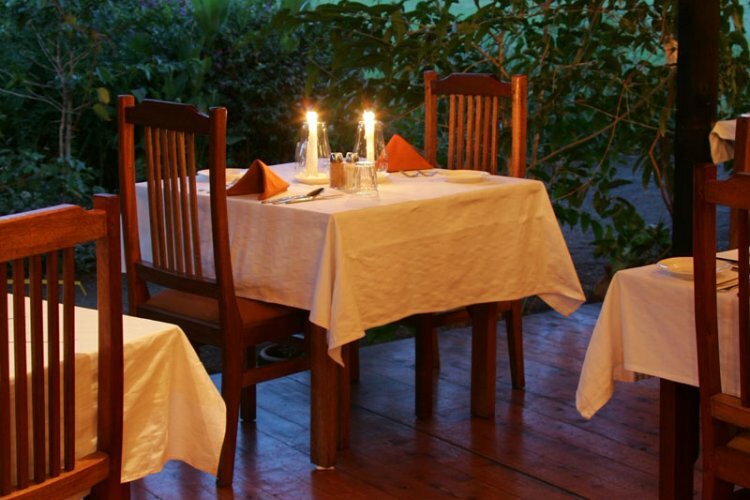 This will allow you to enjoy the spectacular view of Mount Meru. 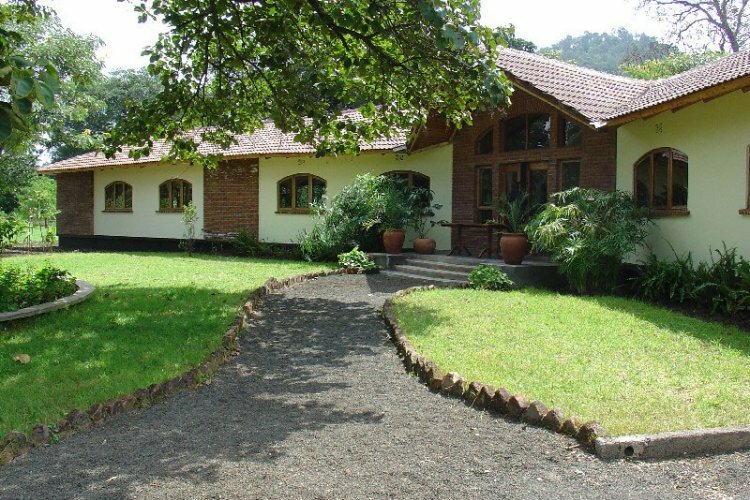 When you stay at the Moivaro Coffee Plantation Lodge you can also take walks within the coffee plantation and also tours around the local village.